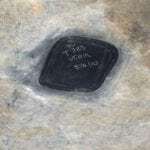 Looking for a pond quote? 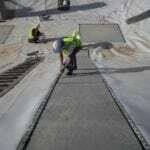 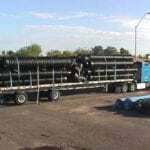 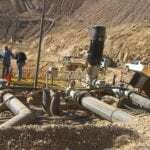 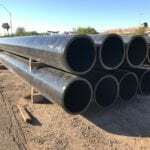 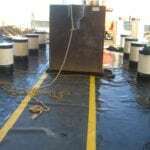 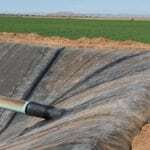 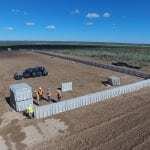 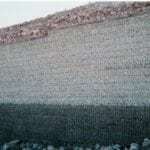 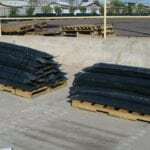 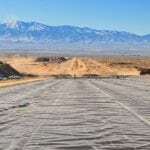 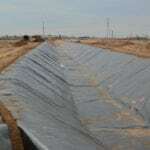 Founded more than 3 decades ago, Field Lining Systems, Inc. has provided our customers with the highest quality service and products. 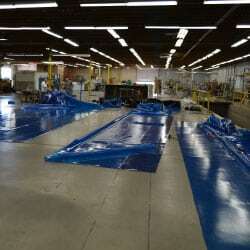 From flexible and rigid plastic fabrication and distribution to installation services.We’re dedicated to our customers and protecting the earth. 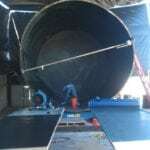 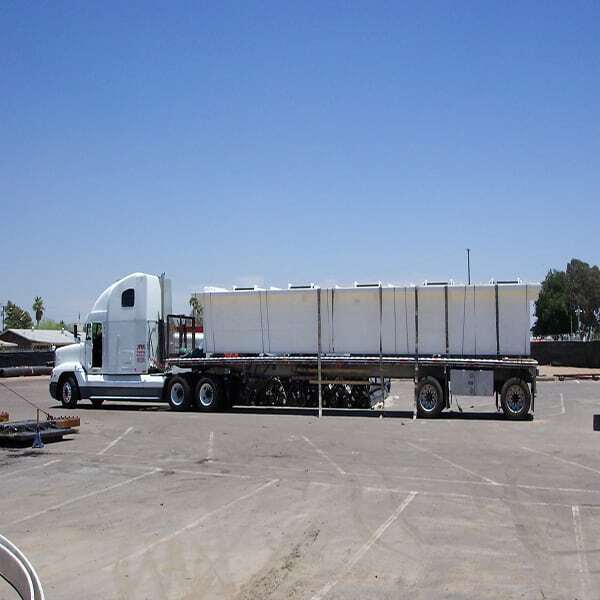 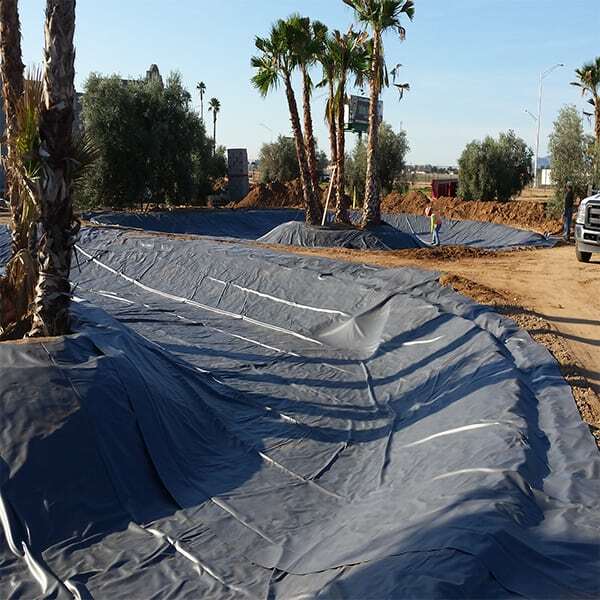 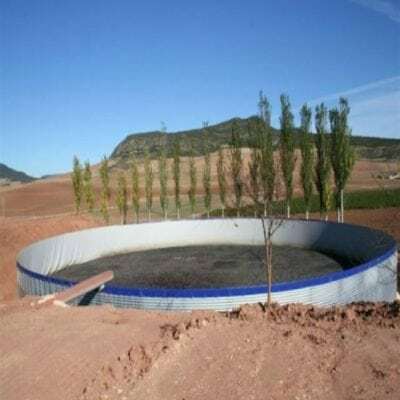 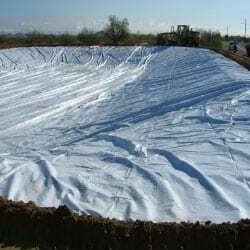 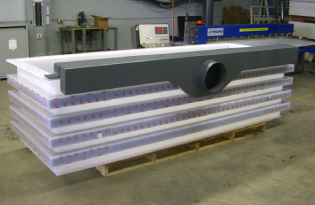 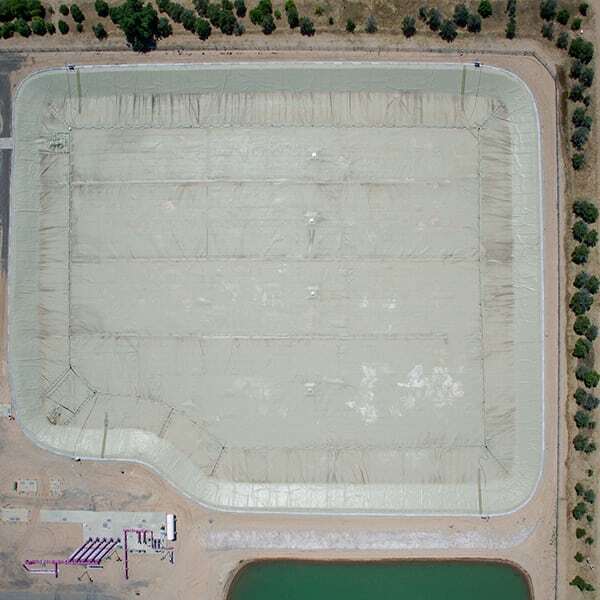 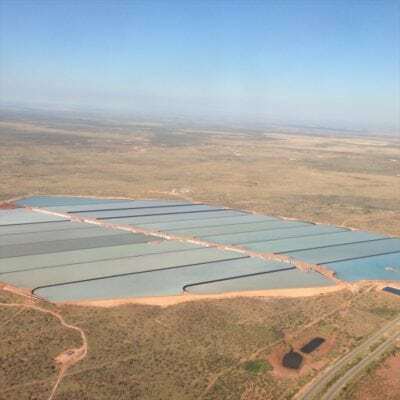 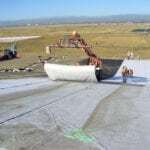 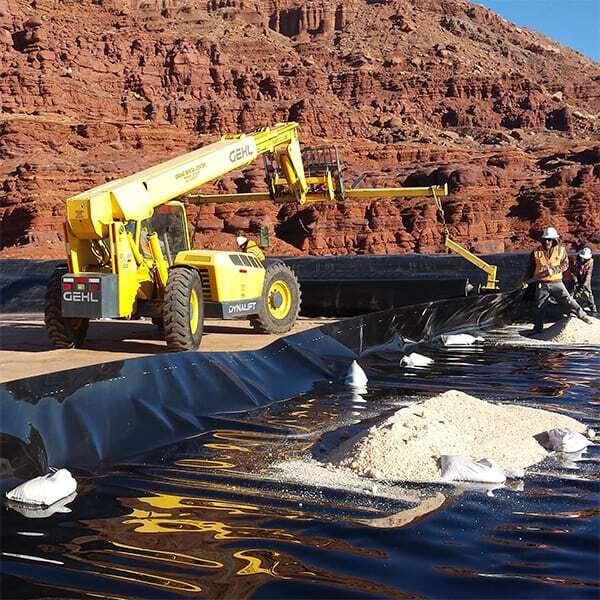 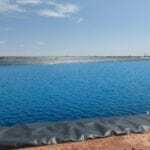 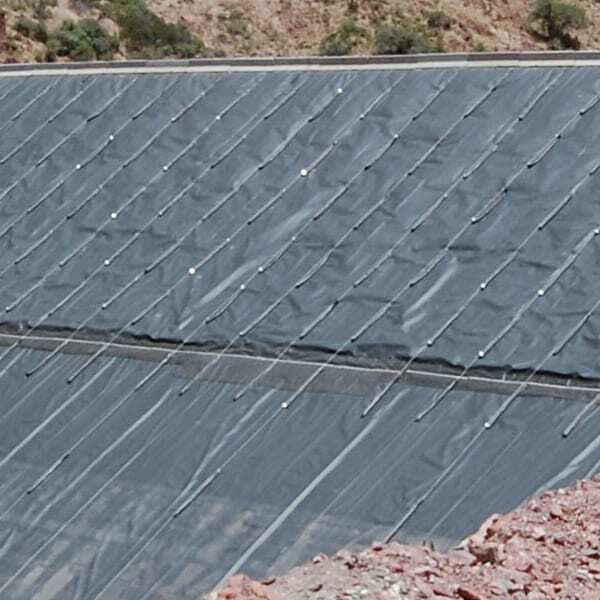 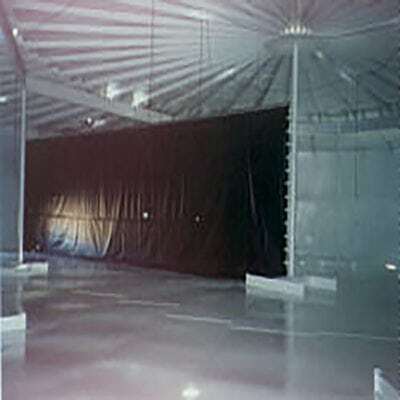 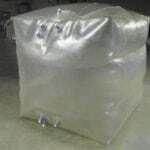 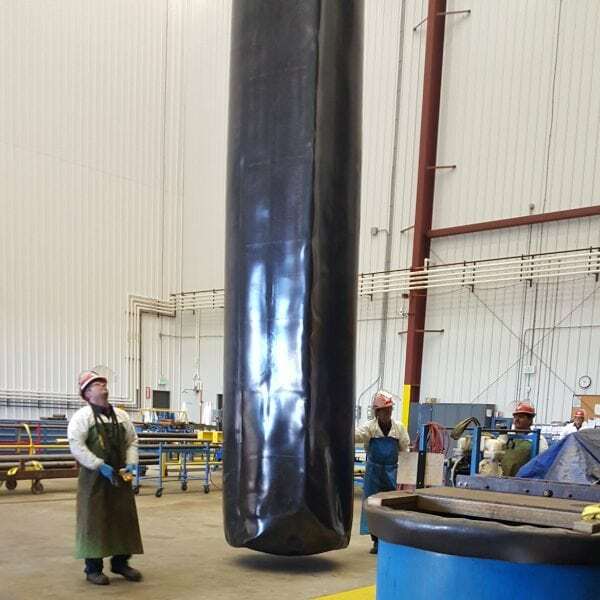 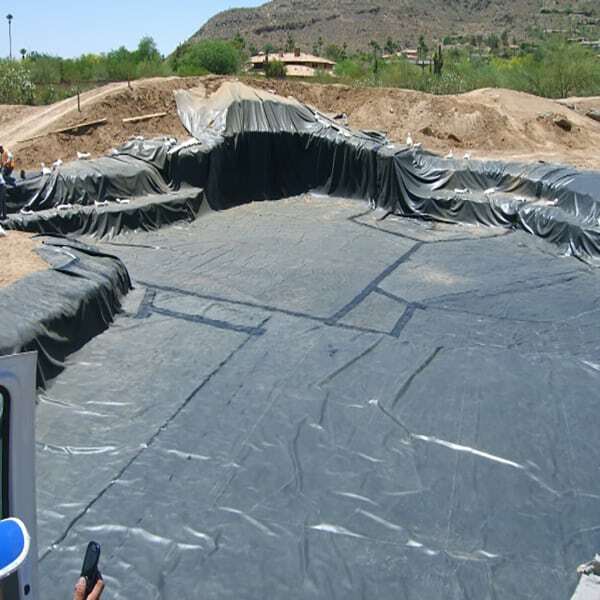 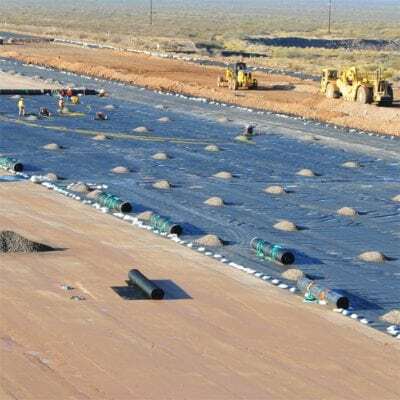 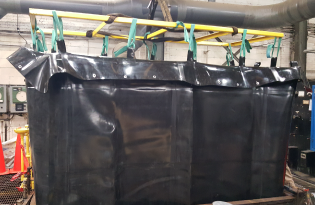 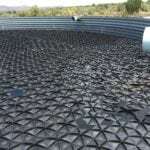 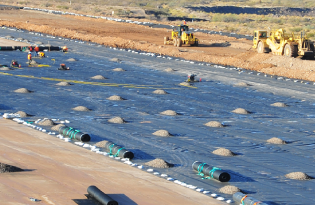 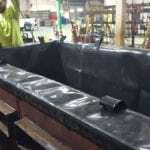 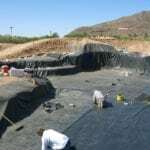 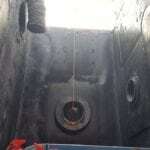 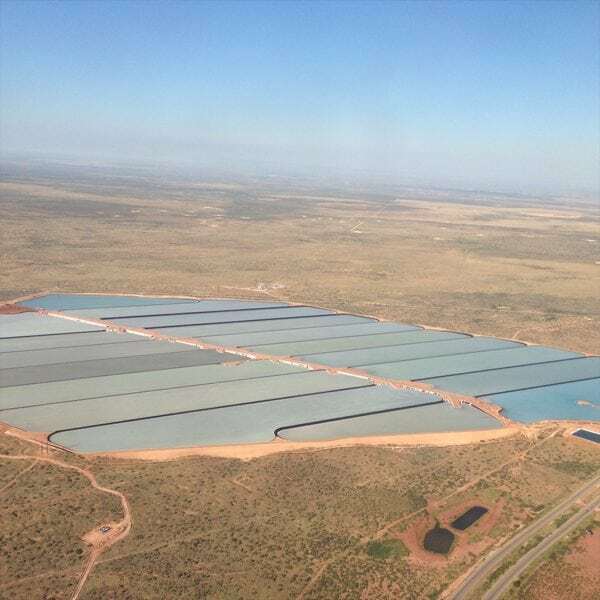 Pre-fabricated pond liners for water, tank liners for the plating process, municipal drinking water tanks, baffles, booms, onion tanks, bladders and so many more! 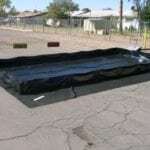 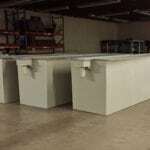 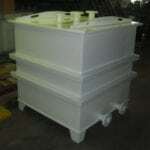 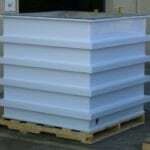 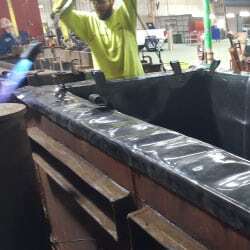 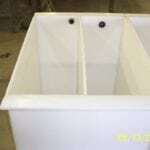 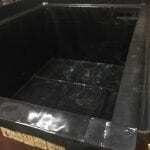 Free-standing tanks, sumps, tanks with hoods and vents, process conversion from metal to plastic, custom one-off items like pump carts and so many more! 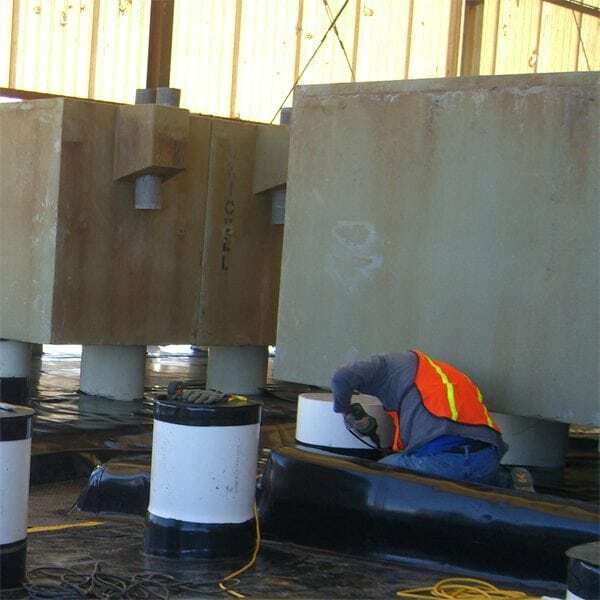 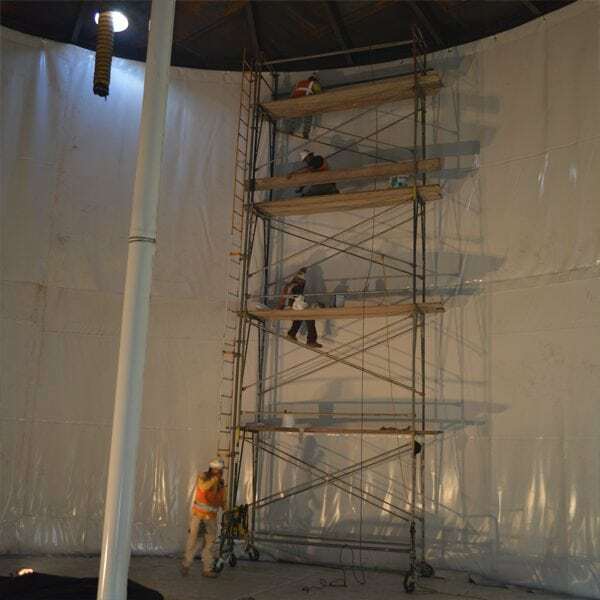 With scaling crews to fit any installation projects demands as well as having multiple crews, we have the ability to fit any and all needs when it comes to your project criteria. 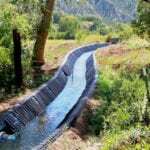 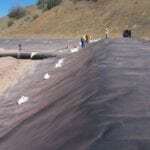 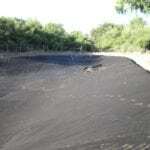 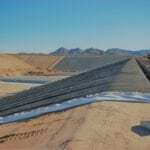 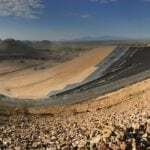 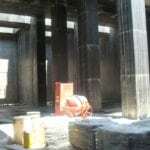 Look back at our past projects and see how we’re protecting our future.